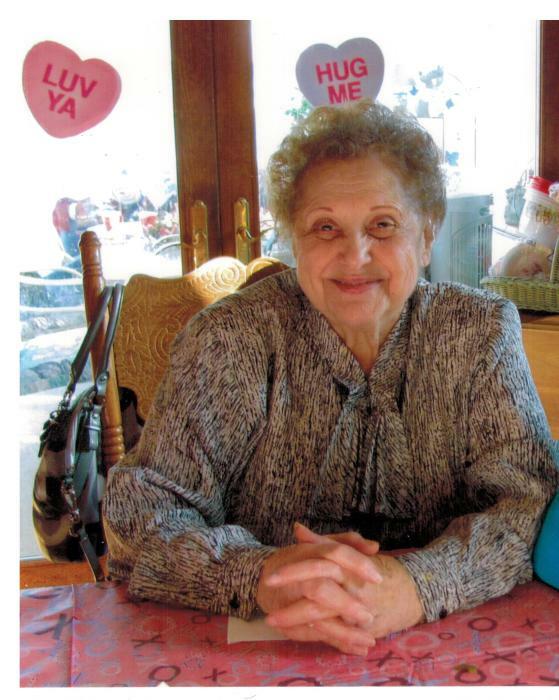 Anna Templeton (nee Cappuccio), 90, of Hammonton, passed away Wednesday April 18, 2018 at her granddaughter’s residence. Born in Hammonton, Anna was a lifelong resident. She was a homemaker and enjoyed baking and cooking for family and friends and especially spending time with her grandchildren and great-grandchildren for who she lived life to the fullest for . Predeceased by her husband Charles Sr. and son Charles Jr., sisters Grace Jacobs and Mildred Rubba, brothers James Cappuccio and Angelo Cappuccio. Surviving is her son Brian Templeton of Hammonton. 5 grandchildren, 7 great-grandchildren and brother Anthony Cappuccio. Relatives and friends are invited to celebrate a Mass of Christian Burial Monday April 23, 2018 at 10 AM at the St. Mary of Mt. Carmel Parish St. Anthony Church 285 Rt. 206 Hammonton. A visitation will be held from 9:30 -10AM Monday at the church. Interment will follow at the Holy Sepulchre Cemetery Hammonton.